Music festivals are meant for summer? Pah! We are here to prove that just because the tent is back under the stairs and the tie-dye shirt back in the wardrobe, there is still plenty going on to distract you from the winter blues. Here's our line up of the best 2014-2015 winter music festivals. 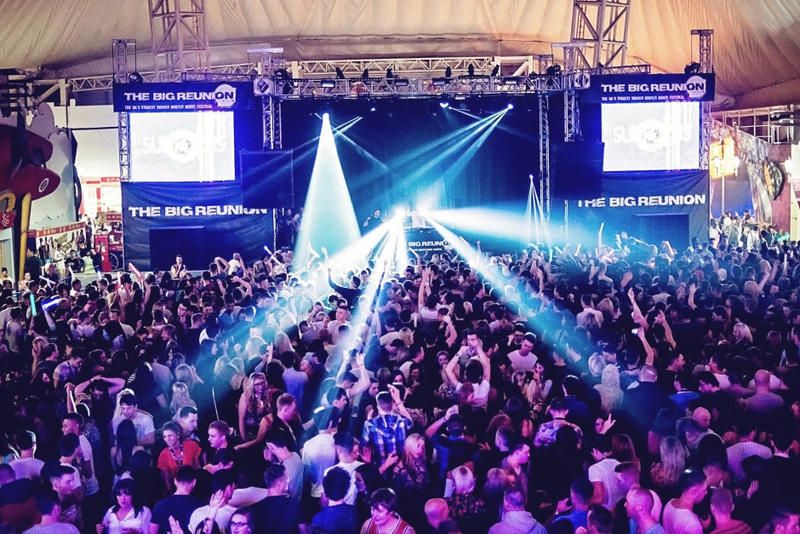 Taking place over the last two weekends of November, The Big Reunion is the biggest indoor music festival in the UK. The dance extravaganza will once again be held at the Butlins resort in Skegness, Lincolnshire. Friday's headliners are the multi-award winning writers, producers and musical mixers Chase & Status. The Chase & Status DJ Set & Rage promises to be one of the highlights of the event, and fans can expect to hear classics such as Pieces, Count On Me and Flashing Lights as well as a raft of new mixes. The main stage will also feature other major dance acts including Tinie Tempah, The Wideboys, Koven, Micky Slim, Matrix & Futurebound and Rhymestar. Taking to the Reds Stage will be class performers including Sigma, Jaguar Skills, MistaJam, B.Traits, Majestic and John Gillan. Be sure not to miss Ms Dynamite, Jess Glynne, Bipolar Sunshine, Meridian Dan, DJ Cable and others on the Centre Stage. The Jaks Stage will be playing host to well known acts including Artful Dodger, DJ Luck & MC Neat, Rawkus Noise and Hannah Jacques. This year's fancy dress theme is 'Animals', and revellers are encouraged to be as inventive as possible for the Saturday night costume party. Anything from the animal kingdom goes from wild jungle beasts to cuddly household pets. Those put off by travelling to the festival in the Friday night traffic might want to consider getting there a day early and kicking off the weekend festivities on the Thursday night. The Pre-Party will feature special guests Pendulum DJ Set & Verse! As well as an ever growing list of some of the country's top DJs. 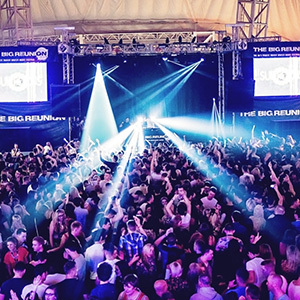 Because The Big Reunion is an indoor festival ticket holders are guaranteed a place to crash and somewhere to wash. Other facilities include several fast food restaurants, bars, a supermarket, cash machines and a number of entertainment options including a cinema and a ten-pin bowling alley. For those missing the days of summer, don't forget to pack a bikini or a pair of Speedos and check out the Saturday pool party with its state of the art sound system! One of our favourite events at this year's festival is the Silent Disco. A pair of wireless headphones is given to each partygoer through which two DJs will be pumping their tunes. Just flick a switch to access each and dance your socks off to the one you prefer. Don't forget to slip the headphones off every now and then to have a giggle and try to guess who's dancing to old school garage and who is enjoying a bit of Abba. 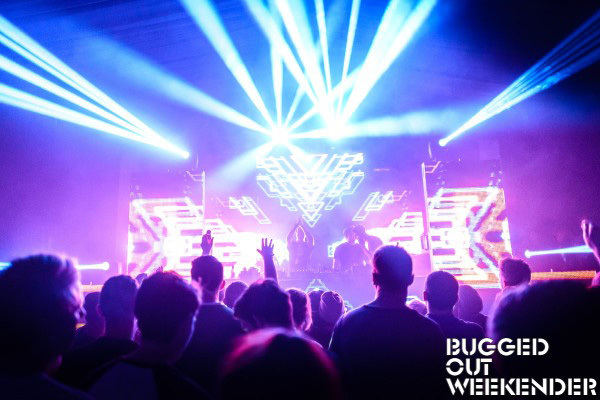 Why not dispel the post-Christmas blues with a weekend blow out at the Bugged Out Weekender? 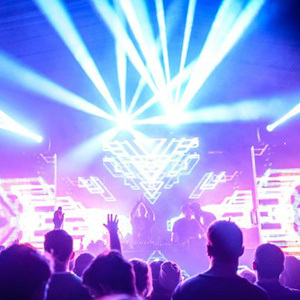 Now in its fourth year the music extravaganza, held at the flagship Butlins resort at Bognor Regis, promises a jaw-dropping line up of top DJs. Headlining this year are the fabulous Chemical Brothers who will be joined by Bugged Out favourites Daniel Avery, Erol Alkan and Tiga, as well as first timers including Streets front-man Mike Skinner, Ame, Totally Enormous Extinct Dinosaurs and Four Tet. As well as three nights of partying, guests are invited to grab their swimmers and dive into Saturday's pool party. There is also a DJ competition, musical bingo and pub quiz. Onsite accommodation is included in the ticket price, so somewhere to crash is never far from the action. There are a number of restaurants available including Turners, established by Michelin-starred chef Brian Turner. The menu includes great British staples with a twist such as mouth watering steak and sumptuous salmon fillet. The chocolate and orange tart is a treat. The Beach Combers Inn is the place to head to for a tasty fry-up and The Diner serves hotdogs, burgers, ribs and salads to be washed down with a milkshake in a 1950s setting. There's even a rock n roll jukebox! 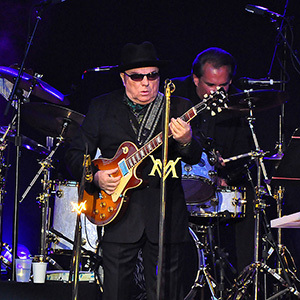 NME said: "As far as weekend activities on this earth go, there's little to be had that's more glorious". So if its three days of cutting edge techno, house and bass you’re looking for to banish the winter blues, Bugged Out has it in spades. Once again the organisers of the Spitalfields Music winter festival are offering a reprieve from the bustle of Christmas shopping and office parties by laying on an eclectic mix of music in London's East End. The music ranges across a spectrum of periods and styles. Those looking for a more traditional run up to Christmas will enjoy the festival's opening number, A Tale of Two Seasons. 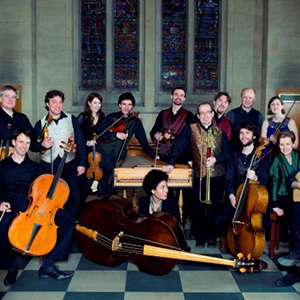 This is a classical showcase featuring the talents of Sally Bruce-Payne and La Serenissima. The Royal Academy of Music’s Adrian Chandler will be presenting an opera show with countertenor Lawrence Zazzo. 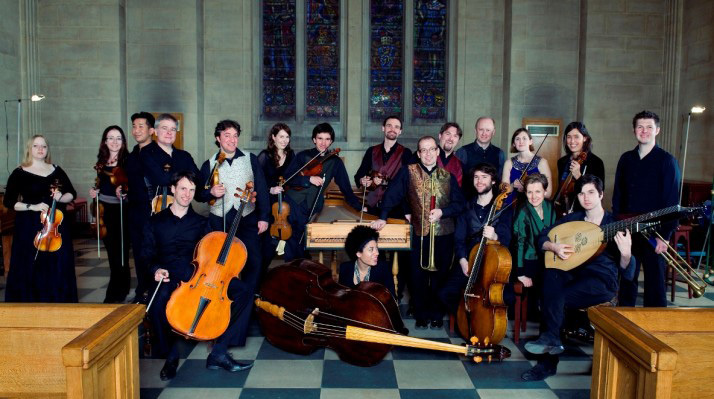 Also marking the opening of the festival will be The Sixteen performing a programme of traditional and modern interpretations and arrangements of English Christmas carols as well as less familiar works by British composers. These include Peter Warlock's Bethlehem Down and John Ireland's carol The Holy Boy. The Telegraph described last year's performance as: "...ecstatic radiance... a perfect evening." Other highlights include Norwegian guitarist Stian Westerhus who will be joined by Britten Sinfonia for a reinterpretation of his celebrated album. The Spitalfield's winter festival is the perfect way to put some festive pep back into the run up to Christmas. For the last two decades Celtic Connections has been pulling in music fans from around the globe. The biggest winter festival of its kind is a kaleidoscope of folk, roots and world music. 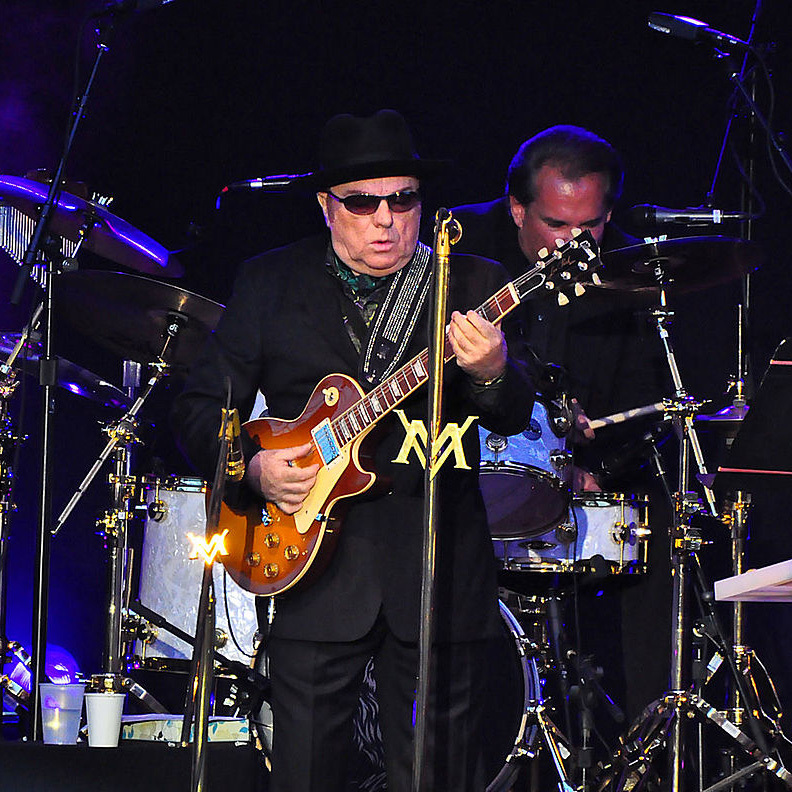 More than 300 events will take place across the city of Glasgow with highlights including the legend that is Van Morrison, seminal English folk rockers Fairport Convention and Grammy Award-winning songstress Angelique Kidjo, who will be joined by the Royal Scottish National Orchestra. Not to be missed is the Celtic Connections Opening Concert Nae Regrets - Martyn Bennett's GRIT. Violinist and composer Greg Lawson has arranged Bennett's final masterpiece for an 80-strong orchestra of vocalists and folk, jazz and classical musicians. Throughout the festival a series of Late Night Sessions will be hosted by Findlay Napier at The Concert Hall. These promise to be more relaxing than the bustle of the main circuit with a great line up of musicians. It even has a late bar! There are literally too many great performers to list descending on Glasgow this coming January and any venue capable of holding more than a dozen people is bound to have something going on.